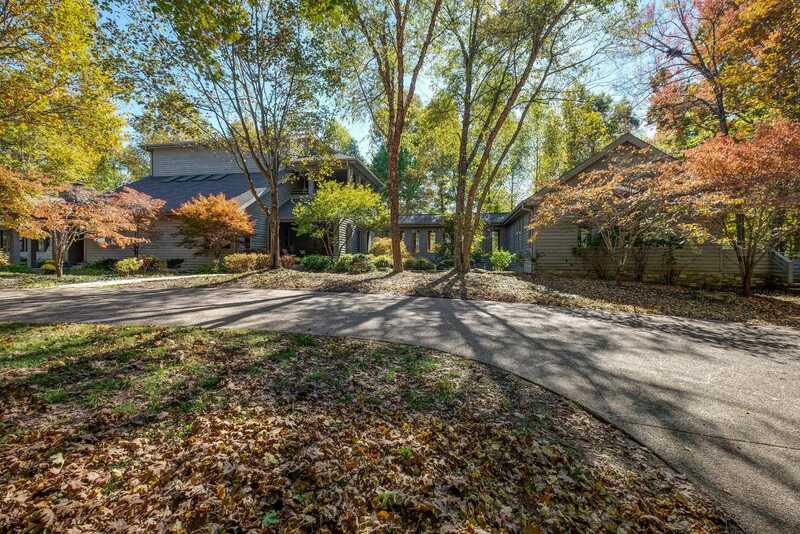 Sprawling 29 Acre gated home in the hills of NASHVILLE. This 10,000 SqFt home also features a 1500 SqFt guest home with an additional 5 acres. Multiple level decks, Elevator, Music/Art Studio, Theater Room, Multiple Fireplaces. It 39;s a perfectly secluded get away from the noise. Please, send me more information on this property: MLS# 2004005 – $2,800,000 – 7600 Buffalo Rd, Nashville, TN 37221. I would like to schedule a private showing for this property: MLS# 2004005 – $2,800,000 – 7600 Buffalo Rd, Nashville, TN 37221.